second time reading it and still blows my mind! must purchase and read several times. 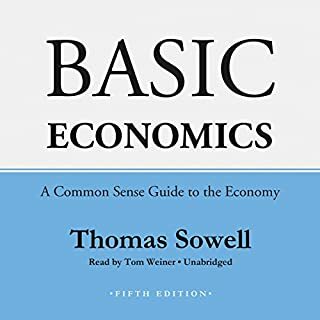 Some day I would like to meet Thomas Sowell. His work has inspired me greatly. 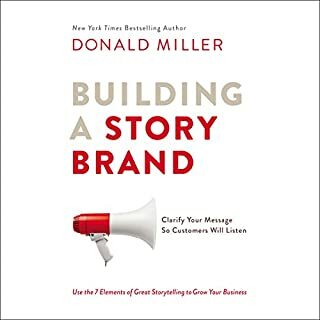 The book was awesome to listen to and take notes. 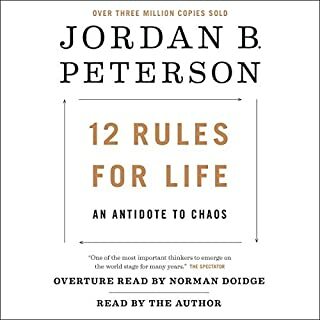 I thoroughly enjoyed this book and I will get the next book that Jordan Peterson has out. I particularly loved the way he threaded socioeconomic structure into biblical theology. 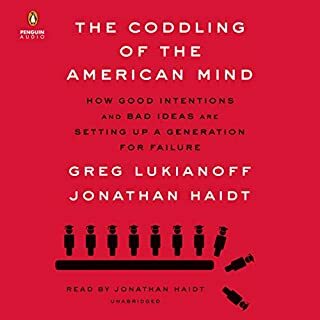 I recommend this book to anyone. Well time to read it again! 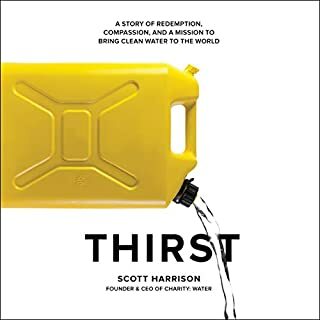 Scott Harrison is quickly moving up my chart for most impressive people. From a troubling background to his amazing purpose, I too was ultimately inspired to keep my philanthropic views moving forward. Thank You! I thoroughly enjoyed this book. It really supported its ideas with facts and experience. Great tool to put in the hands of our youth. Discover a joy more precious than gold! Priceless treasure is within your reach. And with it, liberating joy. 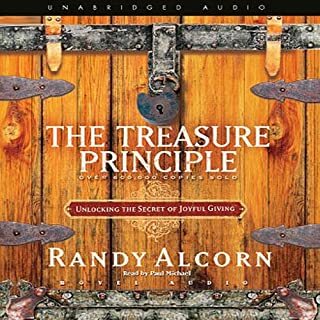 In Randy Alcorn's The Treasure Principle, you'll unearth a radical teaching of Jesus - a secret wrapped up in giving. Once you discover this secret, life will never look the same. And you won't want it to! Can't wait to read it again. It puts I'm perspective where you place your treasures and how you need to examine your heart. 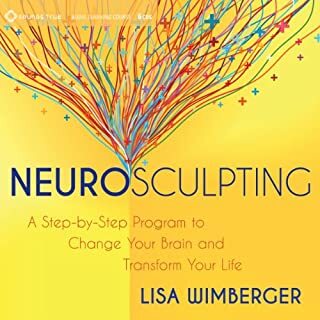 Reading this book has helped me quiet my mind and rehearse mental scripts that enables me to prioritize the important things and see it profoundly different. Must purchase! 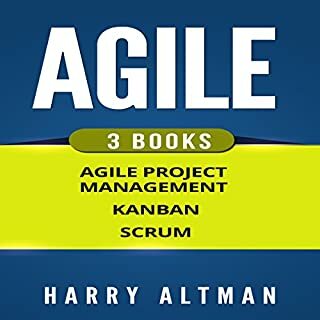 Good book packed with great information. I am going to have to read it over to get the full perspective. I need to go back through this book several times to get a grasp of the valuable concepts that apply to my business. 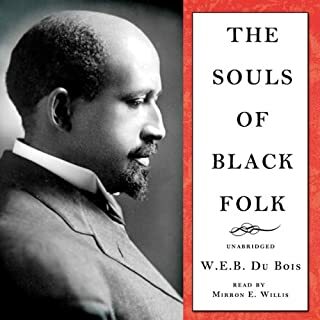 This book is a must read. 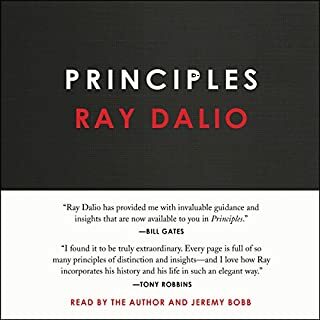 the principles explained will give you lasting insight to change your future.